Tonight's featured guest jazz trumpeter CHASE SANBORN grew up in the New York City metropolitan area. He has lived in Boston and San Francisco, and, since 1981, Toronto. 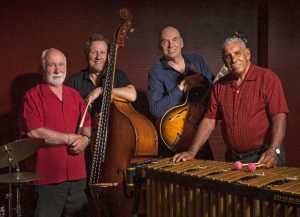 Sanborn is a veteran session musician and a mainstay of the bustling music scene in Toronto. 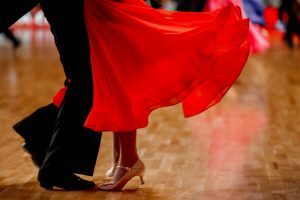 Come and Rumba, Samba, Cha-Cha, Waltz or Swing the night away with the Old Mill Toronto’s “Invitation To Dance” which brings the world of ballroom dancing together with a live orchestra.